I haven&apos;t yet found a margarita I didn&apos;t want to get to know better, but this mango version boasts all kind goodness. 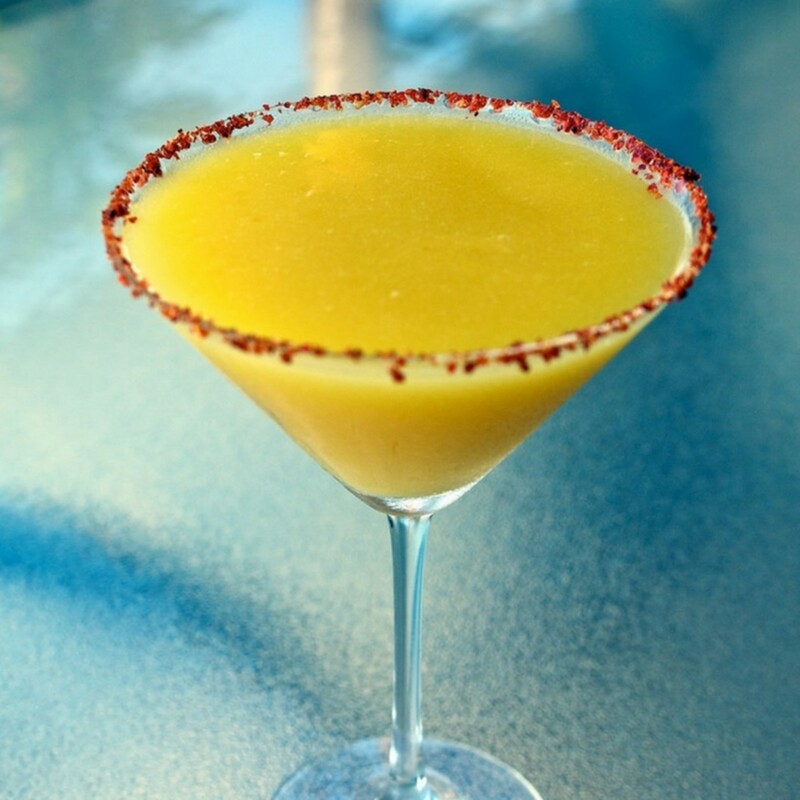 I know it&apos;s a margarita we&apos;re talking about here, but mangoes do a body good. 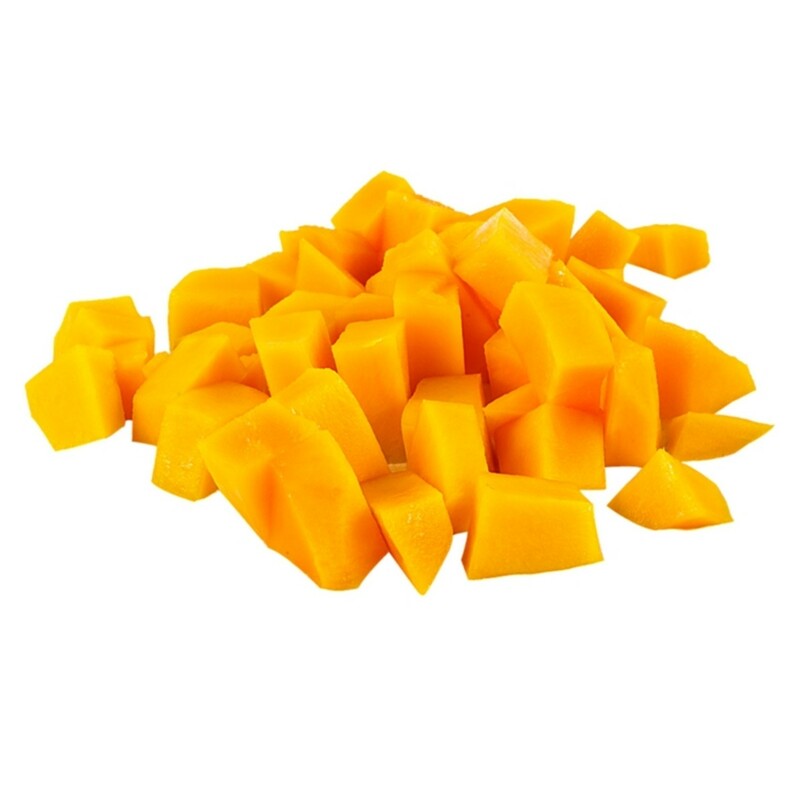 Mangoes are naturally sweet so you can usually avoid adding sugar to your margarita and one cup of the little yellow guys has over 20 different vitamins and minerals, including 100% of your daily Vitamin C.
The mango margarita recipe is ridiculously simple to make, but you can spruce up your serving of it by choosing from two different glass rim options. Option 1: Sweet & Citrus - Mix together lime zest and sugar (let the lime zest dry for a few minutes before adding the sugar). Option 2: Salty & Spicy - Mix together chili powder and sea salt. Rim glass with desired flavors. Enjoy with your favorite chips and salsa! 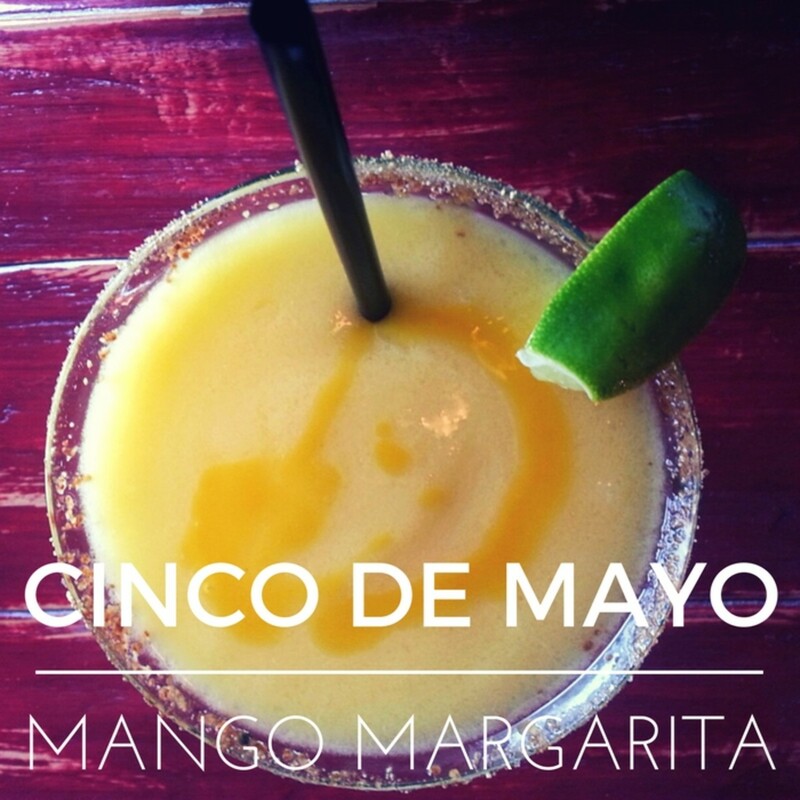 Find even more of our favorite Cinco de Mayo recipes here!